HENDERSON, Nev. – Tony Brace, business coach at ActionCOACH, will present “The Keys to Higher Productivity and Higher Profitability” as part of the Henderson Chamber of Commerce’s Roadmap to Success workshop series from 7:30 to 9:30 a.m. Thursday, April 17, at the Henderson Business Resource Center seminar room, 112 S. Water St., near West Pacific Avenue in downtown Henderson. Brace will discuss three main topics during his presentation: how business owners can more effectively measure time to massively increase productivity; how to better leverage a team dynamic to achieve greater results; and how to successfully execute “cycle of business” to achieve greater profitability. Following a diverse entrepreneurial background with a wide range of organizations, Brace became a global ActionCOACH franchise recruitment officer in Las Vegas in July 2012. 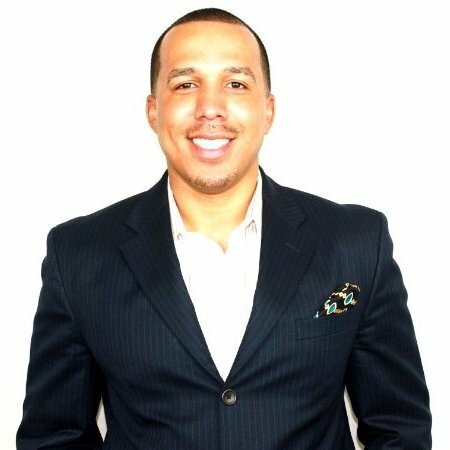 Through the course of his career, Brace has influenced tens of millions of dollars in sales for various companies and has also made a difference closer to home through his mentorship of at-risk inner city youth. Additionally, Brace’s coaching expertise helped his 12-year-old daughter reach the No. 8 ranking in the 800-meter run at the 2013 National Junior Olympics Track and Field Championships. The presentation is open to the public. Admission is free for members of the Henderson Chamber of Commerce and $25 for non-members. Walk-ins will be charged an additional $10. Those interested should RSVP online at www.hendersonchamber.com/events by Tuesday, April 15.